Adding exterior insulation to your siding remodel is a must. Exterior insulation helps keep your home comfortable and energy efficient. 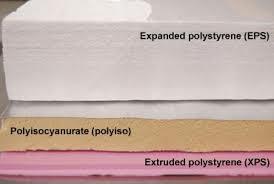 There are a variety of exterior insulation products on the marker ranging in R value and cost. The technology inside exterior insulation is rapidly changing, and there been numerous notable developments in the last few years alone. 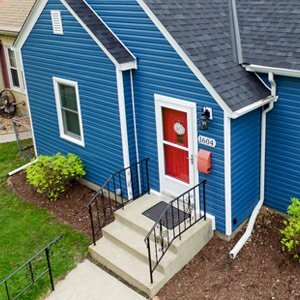 Understanding what is available, the varying price points, and varying insulation densities can help you make the best educated decision possible about your home’s exterior insulation. Exterior insulation as an integral part of your home’s overall insulation system. 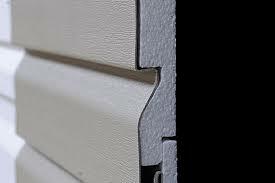 If you are adding new siding onto your home, you want to make sure that the product is going to perform as well as it looks. 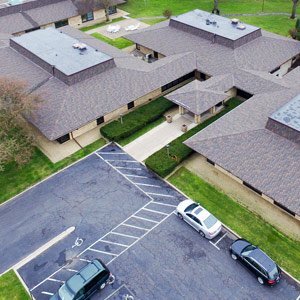 By upgrading your exterior instillation custom fit your needs, you can make sure that the walls of your home are not just looking good, but also keeping you and your family comfortable.